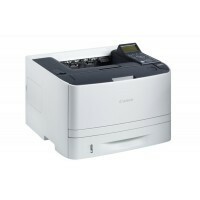 Canon i-SENSYS LBP6680x Printer Driver & Software for Microsoft Windows and Macintosh. This driver uses a Setup program for installation. However, you can also use the Add Printer Wizard by specifying the ‘.inf’ file under the ‘Driver’ folder when selecting the manufacturer and model of your printer.